Sassoon - stort udvalg på alle Sassoons lækre hårprodukter. Her finder du et stort udvalg Sassoon shampoo, conditioners og mange andre skønne hårprodukter. Vidal Sassoon revolutionerede branchen og inspirerede til trends i årtier. Og de mange produkter der bærer hans navn er garanti for høj kvalitet. Se de mange gode tilbud på Sassoon shampoo herunder. 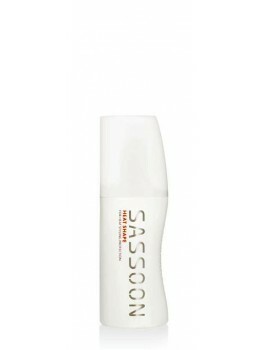 Sassoon - Smooth Drape 150 ml. 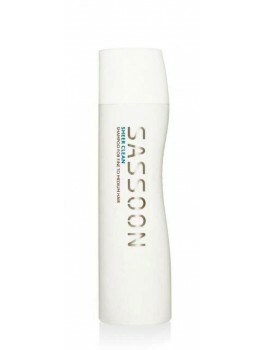 Sassoon - Precision Clean Shampoo 250 ml. 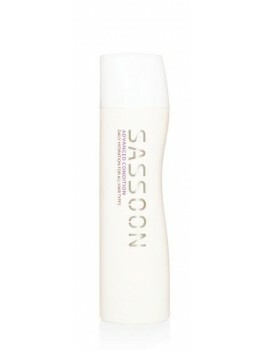 Sassoon - Pure Clean Shampoo 250 ml. 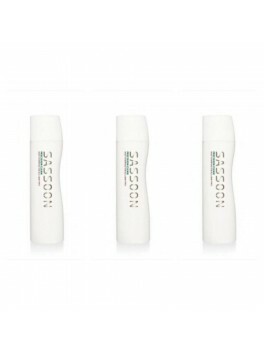 Sassoon - Edit Body 200 ml. 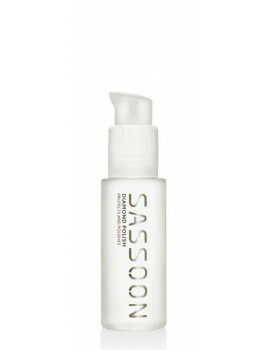 Sassoon - Edit hold 400 ml. 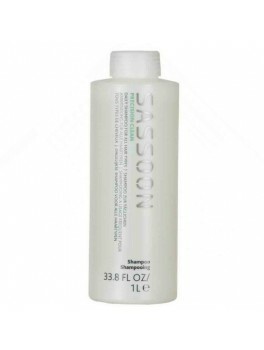 Sassoon - Rich Clean Shampoo 250 ml. 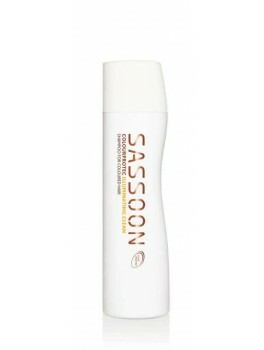 Sassoon - Advanced Conditioner 250 ml. 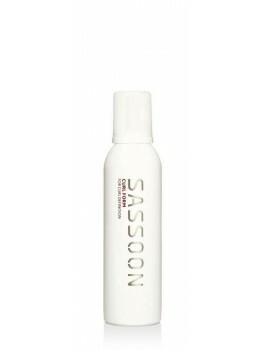 Sassoon - Heat Shape Sray 150 ml. 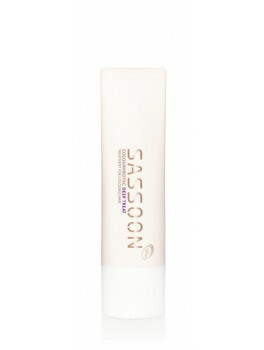 Sassoon - Diamond Polish Serum 50 ml. 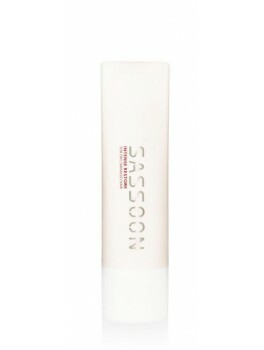 Sassoon - Definitive Groom 75 ml. 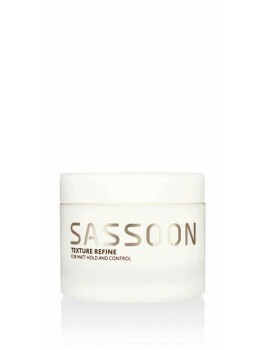 Sassoon - Texture Refine 50 ml. 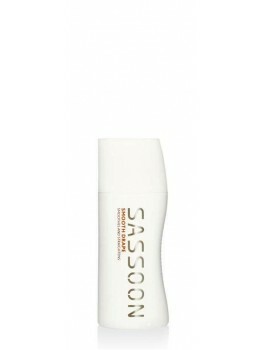 Sassoon - Curl Form 150 ml. 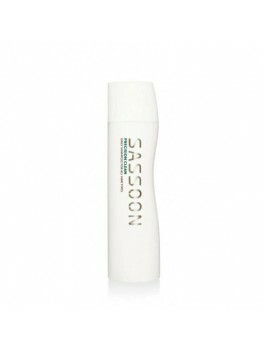 Sassoon - Motion Hold Spray 300 ml. 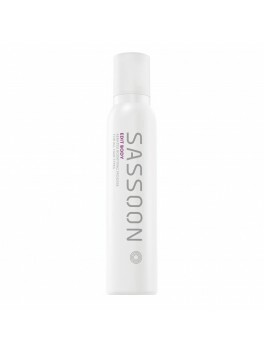 Sassoon - Spray Shine 250 ml. 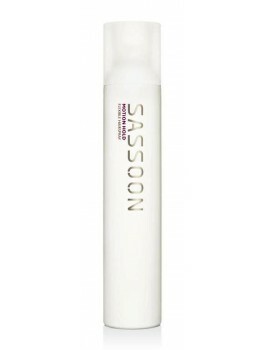 Sassoon - Illuminating Restore 170 ml. 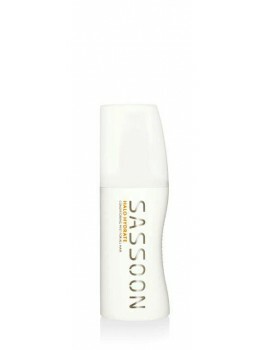 Sassoon - Illuminating Conditioner 250 ml. 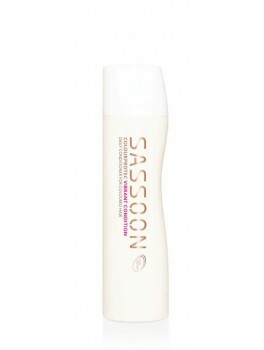 Sassoon - Illuminating Clean Shampoo 250 ml. 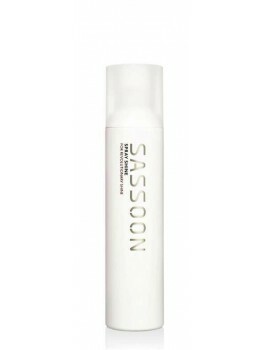 Sassoon - Intense Restore 170 ml. 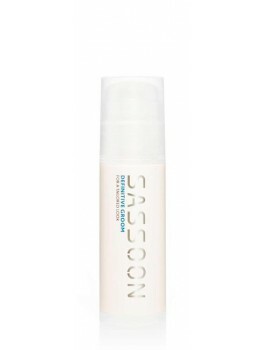 Sassoon - Halo Hydrate Spray 150 ml.